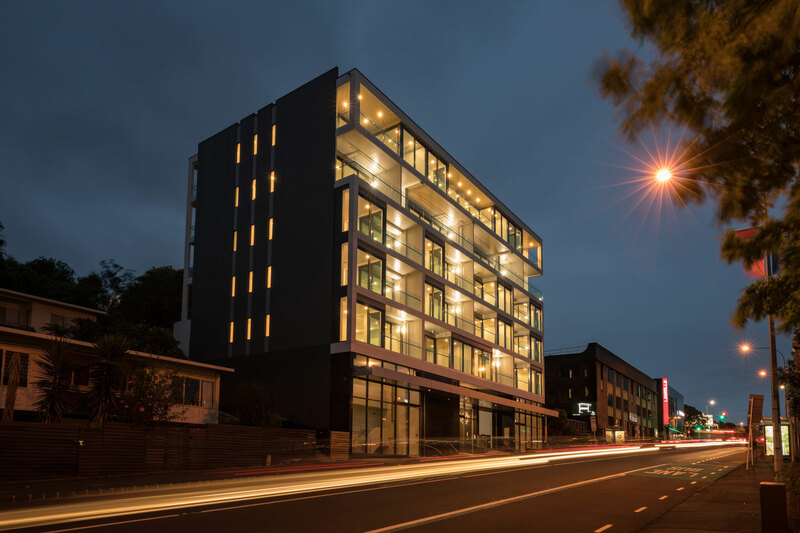 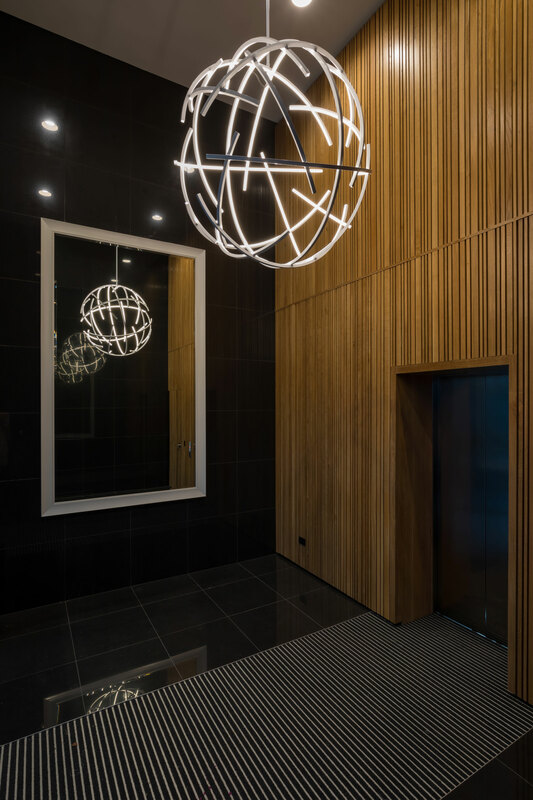 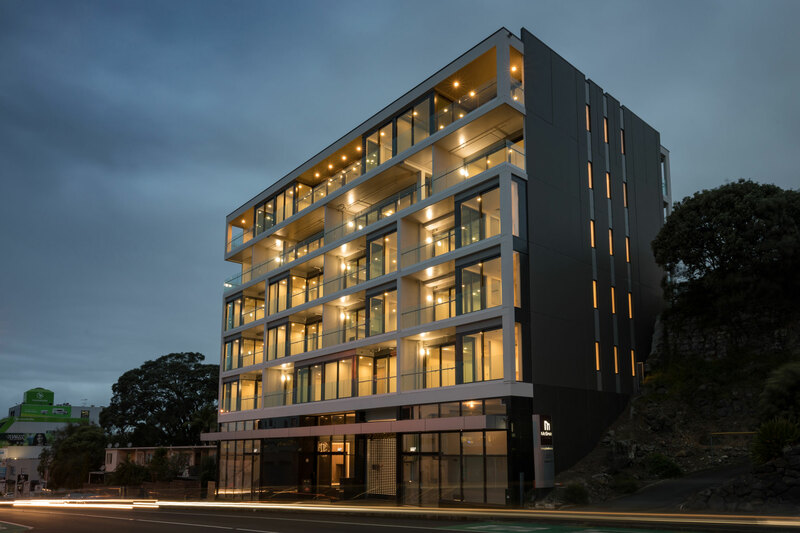 Award-winning Hulena Architects have teamed with Core City to create The James, a 7 level apartment building on Khyber Pass Road. 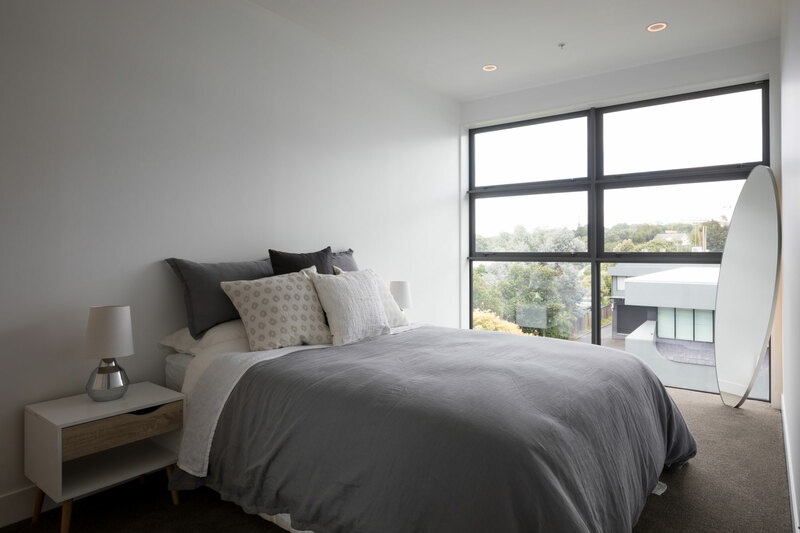 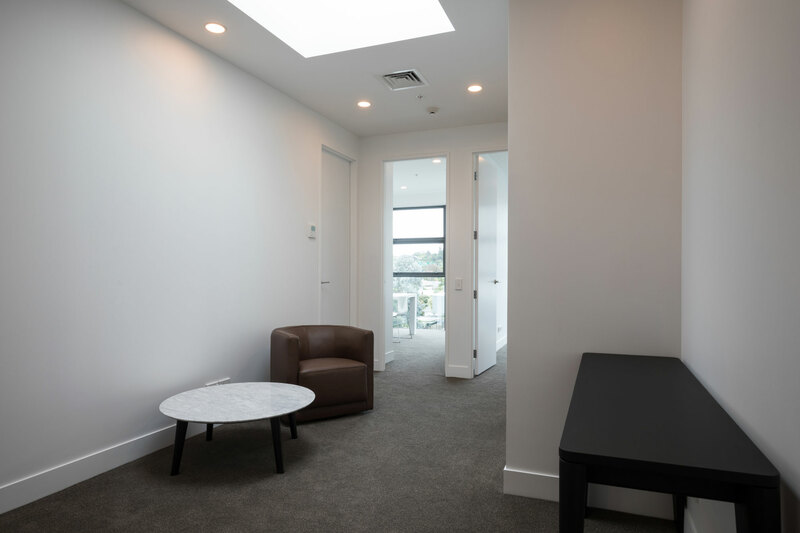 Located in double Grammar Zone, and walking distance from The University of Auckland’s Newmarket and Grafton Medical School Campuses, The James is perfectly located for education. 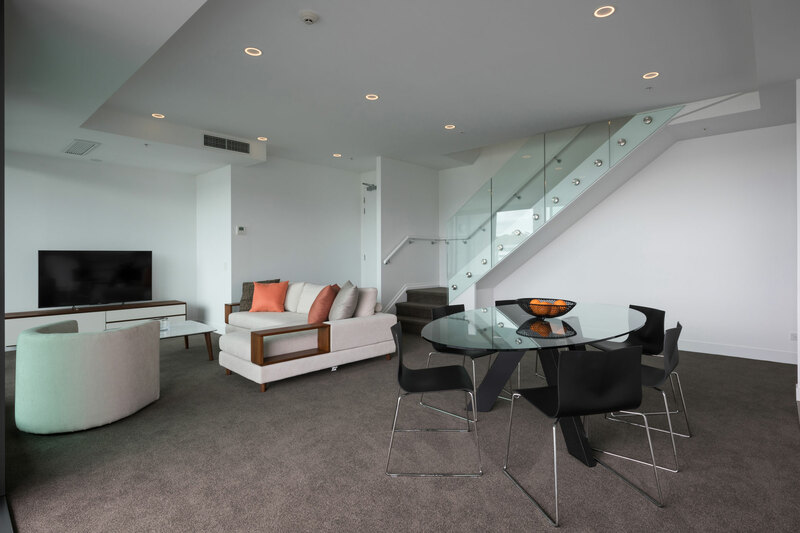 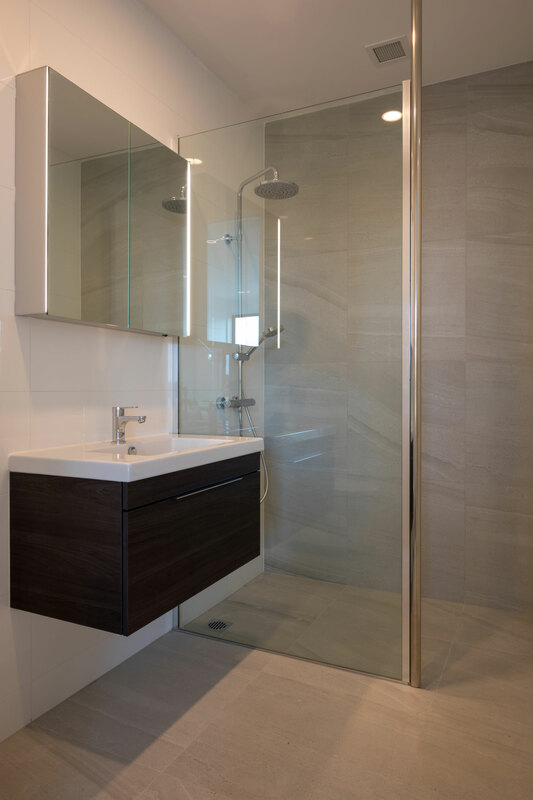 As with all buildings Core City develops, The James has been designed with a refined living experience in mind. 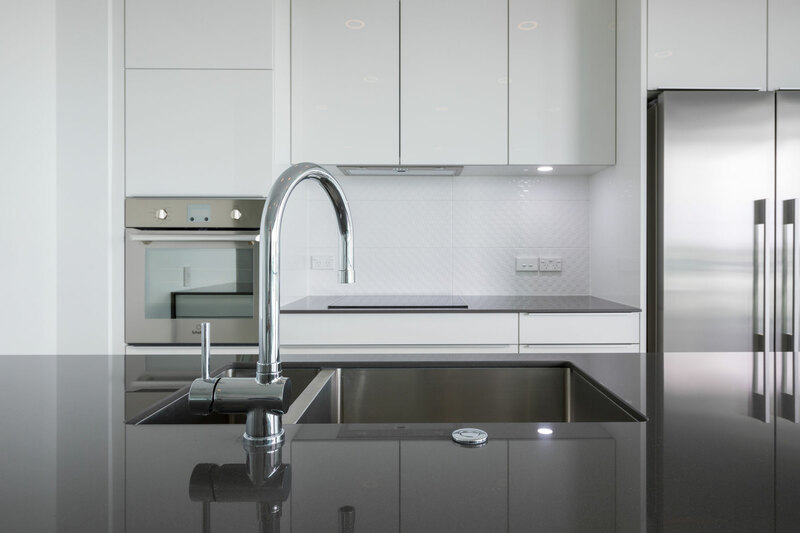 Large apartment sizes, air conditioning throughout and double glazing, combined with German made Poggenpohl kitchens, European appliances and Miele washers & dryers, means that The James offers a stylish lifestyle like no other.